Accompanying the innovative new 2019 exhibition 'Is This Tomorrow?' 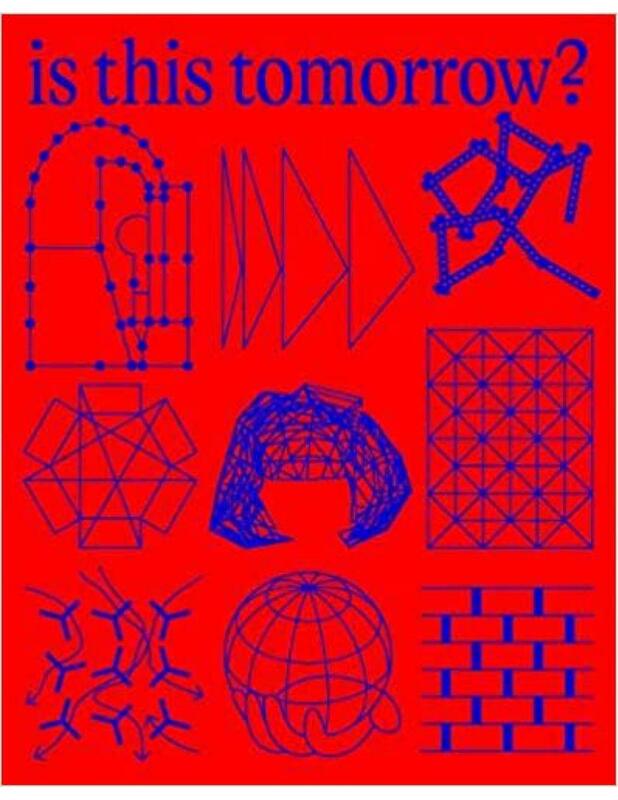 at Whitechapel Gallery, this fully-illustrated catalogue re-imagines the classic 1956 publication made for the Gallery's seminal exhibition 'This is Tomorrow'. For a major new presentation in 2019, Whitechapel Gallery is taking as a model its groundbreaking 1956 exhibition 'This is Tomorrow', an event which is indelibly linked to the institution's history. 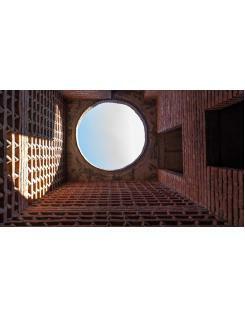 Organised and developed by architect, writer and sculptor Theo Crosby, 'This is Tomorrow' featured 37 artists, architects, designers and writers who worked together in 12 small groups. In the catalogue, Lawrence Alloway introduced the exhibition as 'devoted to the possibilities of collaboration', the results of which 'appear to be setting up a programme for the future.' 'Is This Tomorrow?' will also feature 12 groups of contemporary architects, artists and other cultural practitioners to highlight the potential of collaboration, to address key issues we face today and to offer a vision of the future. 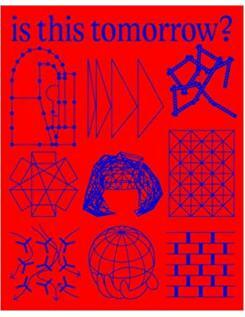 Both UK and international participants will explore subjects from conflict and warfare, economic inequality, migration and resource scarcity, to education, labour, trade and technology, comparing and contrasting the ideas of the original 'This is Tomorrow' artists and architects whose concerns with communication theory, mass culture and the vernacular reflected their associations with British Constructivism and the Independent Group. The accompanying catalogue will take its inspiration from the original seminal 1956 publication, with each group presenting their process of design and collaboration through plans, sketches and photographs, plus accompanying explanatory texts. Architects featured include Adjaye Associates (UK/US/Ghana), Alberto Kalach/TAX (Mexico), Marina Tabassum Architects (Bangladesh) and Studio Anne Holtrop (Netherlands). Artists featured include Rana Begum, Cecile B. Evans, Simon Fujiwara and Kapwani Kiwanga.